Care of Older Adults is a comprehensive introduction to aged care for the nursing profession in clinical practice. By taking a strengths-based approach, the book encourages practice with a focus on individuals’ potential and capacities rather than their limits. 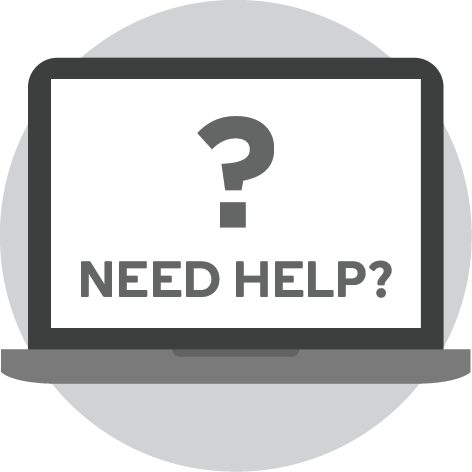 Theories of ageing are linked with the older individual’s strengths to ensure the text is well framed from an evidence base, as well as a clinical orientation. The book presents the topic from a healthy ageing perspective through to chronic illness, frailty and end of life. Each chapter includes discussion and reflective questions, and concludes with a list of key points summarising the central content. Case studies combine evidence-based knowledge with practical examples in a number of aged-care settings. 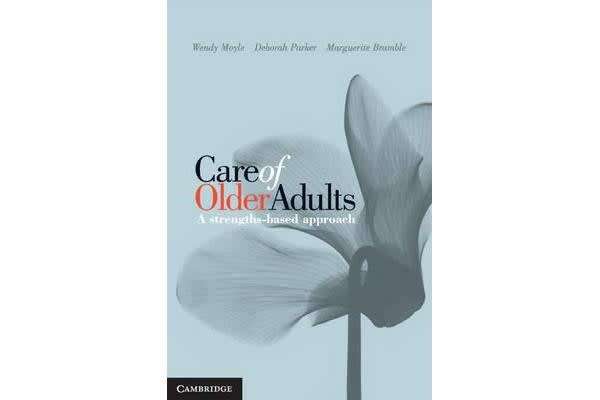 Written by internationally renowned authors with extensive practical experience in aged care, Care of Older Adults provides undergraduate students in Australia and New Zealand with local content with a nursing focus.